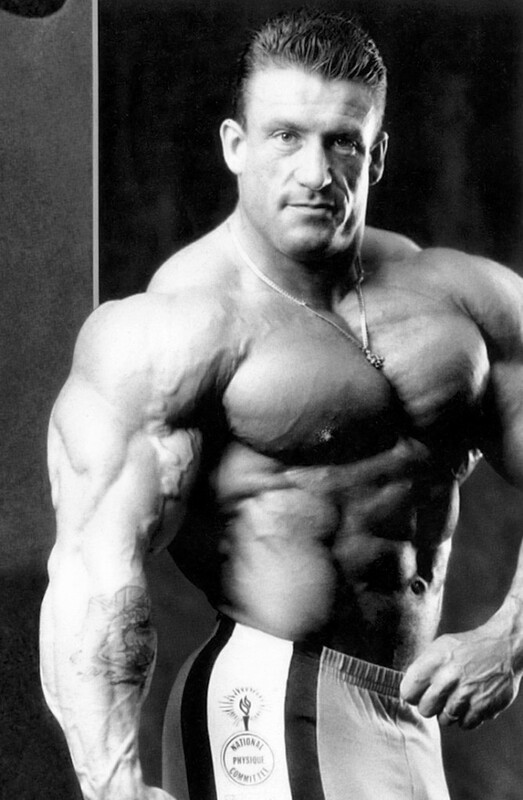 Dorian Yates – legendary bodybuilder, who is also known as “The Shadow” is among several people in the world, who have managed to retain Mr. Olympia title for several years in the row. He is nearly as popular among bodybuilders as Arnold Schwarzenegger, Lee Haney and Ronnie Coleman. Bodybuilding is rarely considered a genuine sporting activity and Dorian Yates insists that it is all because of the consistent PED (performance Enhancing Drugs) use. It is true that the vast majority of professional bodybuilders achieve far greater results by using steroids. They provide them with strength, muscles and volume that is so vital for professional bodybuilding competitions. 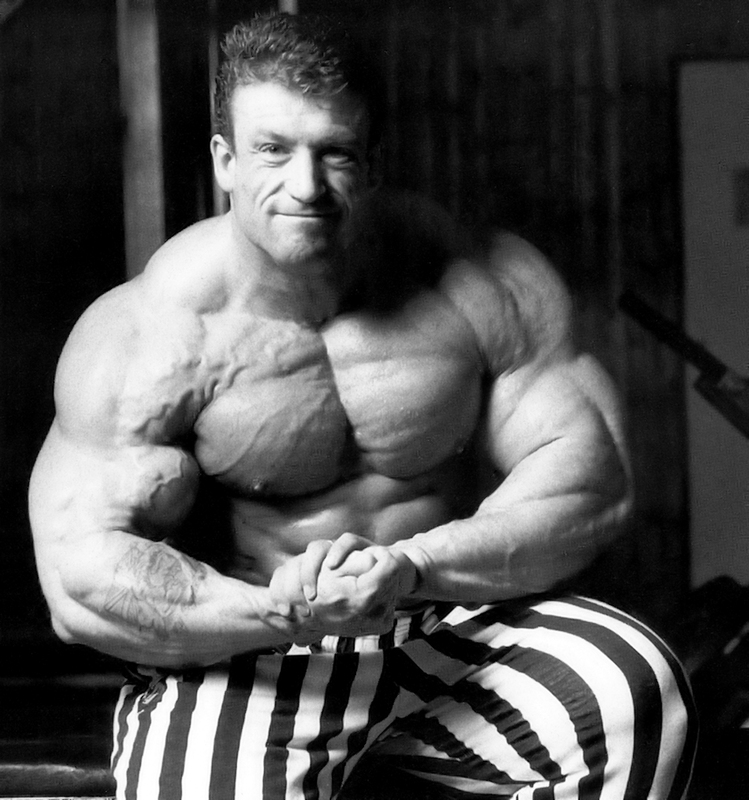 However, Dorian Yates also considers that it is not completely fair to say that only professional bodybuilding is overrun by the PED usage. In fact, he insists that the majority of Olympic sportsmen do their best to use steroids and various PEDs in order to succeed in the competitions. Dorian claims that if there is even the slightest chance that a drug could enhance one’s performance, even a little bit, most professional sportsmen will want to take that opportunity. In that sense, Yates considers that bodybuilding is much more honest and in most cases bodybuilding champions openly talk about steroid use and how it can affect your performance. Furthermore, Yates also considers that extensive drug testing is not as efficient as we are led to believe. In fact, the majority of professional athletes and other professional sportsmen know how to avoid being detected. As for the bodybuilding, six-time Mr. Olympia says that drug testing is a thing for the amateur bodybuilders. In reality, drug testing for professional bodybuilders is pretty much non-existent. Dorian considers that it is nearly impossible to achieve actual results in professional bodybuilding if you are not using steroids and various drug testing organizations often understand it. Dorian Yates is suggesting to make PED usage legal for all professional sportsmen. At the very least, he claims that people will be more honest about it, since even now most champions and professional sportsmen are finding new ways to use PEDs without being detected. Although the opinion is a very controversial one, it is still very interesting to imagine how the sports would change overall in case Dorian’s vision would come to life and how it would affect amateur and professional sportsmen alike.